Two back-to-back losses and Punjab appeared to have lost their way in the tournament. 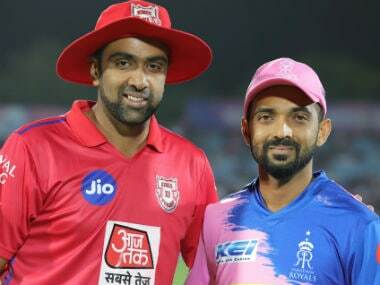 After suffering a narrow loss against Mumbai Indians and then going down to Royal Challengers Bangalore, all that the Ravichandran Ashwin’s Punjab wanted was a dull Rajasthan Royals to turn up at Mohali. Ajinkya Rahane’s side did not disappoint the home team. On Tuesday, they were listless, unplanned and mediocre. However, they were still needed to be beaten. And here, we will talk less about mediocrity and more about superiority. That of Punjab and its effervescent leader Ashwin. 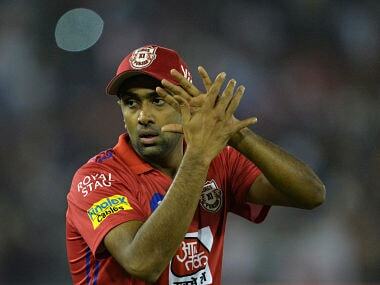 Into his second year of captaincy at KXIP, Ashwin is turning into a strong leader. After the win over Rajasthan, they climbed again to the third spot on the table with 10 points. Mind you, there are three teams with 10 points right now at this stage of the league and it is only Net Run-Rate (NRR) which differentiates between them. As mentioned earlier, losses can put you in a negative mindset and it could result in sides taking mindless decisions. Ask RCB, who still have not figured out their playing XI on a given day. A lot depends on who do you choose on that particular day in your team in this tournament than how successful your XI has been earlier. 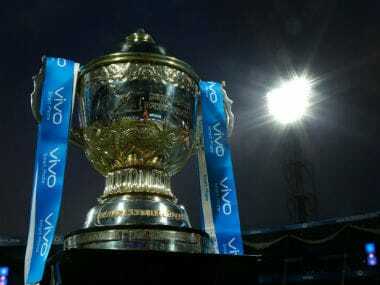 After witnessing two losses, one against Mumbai, which they lost courtesy of an onslaught of Kieron Pollard and next, against RCB, the worst team in this tournament so far, Punjab could have begun their slide down in the table. However, captain Ashwin was quick to make amends on Tuesday, making key changes in his XI. He brought in David Miller (although he replaced Moises Henriques who got injured at the last minute), got rid of inconsistent Sarfaraz Khan; dropped out-of-form Andrew Tye and included Mujeeb Ur Rahman; gave a break to Sam Curran who looked off coloured in last two matches and introduced Arshdeep Singh to the world. 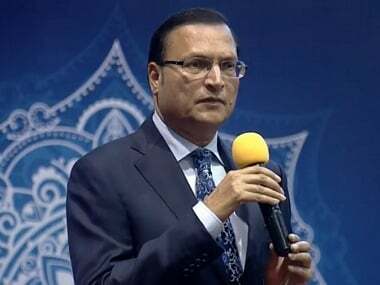 In that way, he tried to fix the loopholes as reflected in the last 2 matches – strengthening the middle order, bringing in more spin options for middle overs. However, all these chopping and changing would not have had any effect if the team had not shown any effort on the field. 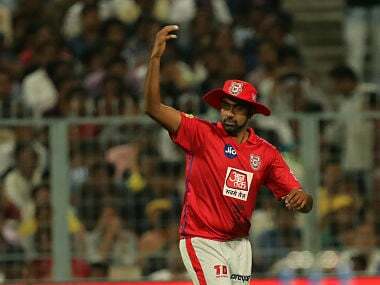 Again, Ashwin stepped up and made sure Punjab played with top-level energy on the field. There were two key moments where Ashwin shone in the match and uplifted the spirits of the side. 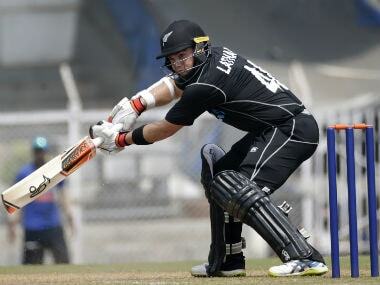 One, when his team needed a good finish in the last over, he came in and hit one four and two sixes to give the hosts momentum going into the defence of 183 runs. Two, when he threw the ball to the debutant and young Arshdeep Singh, asking him to deal with Jos Buttler, who is in great form. While he showed he was still a good batsman in T20s on one occasion, on other instance, he was a brave leader. 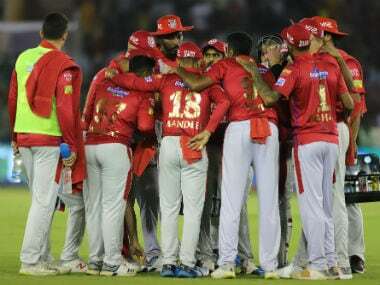 The crucial figures of 2/24 off his 4 overs made sure the runs did not leak in the middle overs and with Mujeeb and Murugan Ashwin chipping in, Punjab had a sure grip on proceedings with the ball in hand. RR’s scoring rate of 7.68 and attacking shots percentage of 46 is a testament to the same. When Ashwin led with such energy on the field, it rubbed on the team as well. They held on to their catches, fielded well and bowled with discipline. With two more points in the bag, Punjab are a step closer to the last-4 finish. However, from here onwards, the competition is going to only get stiffer. To Ashwin’s encouragement, his openers continue to perform, spinners have been doing a good job and the fielding has improved for sure. If they could tighten the screws in the middle order batting and pace bowling department, Punjab will be a tough side to overcome. For now, the Kings from northern India have got their way back.